Trump says we're really close to a deal with China but “major, major issues left,” says trade rep Robert Lighthizer. The UK has its groundhog day with Brexit, the US with trade deals. Trump says ‘this is an epic deal, historic—if it happens,’ but Trade Representative Lighthizer says major issues remain. Here we go again: Trump Says U.S.-China Trade Deal Close, but No Summit Plans Yet. The U.S. and China are aiming to reach a trade deal in the next four weeks, President Trump said, though he failed to announce a much-anticipated summit with Chinese leader Xi Jinping. Mr. Trump and his trade team say negotiations are in their final stages, but caution that daunting issues remain—including when to lift punitive tariffs against Chinese imports, protection of U.S. intellectual property and enforcement of the pact’s provisions. News of the possible summit announcement upset some of his senior advisers, including Mr. Lighthizer, industry officials tracking the talks said. National Economic Council Director Lawrence Kudlow has also generally opposed setting a deadline. 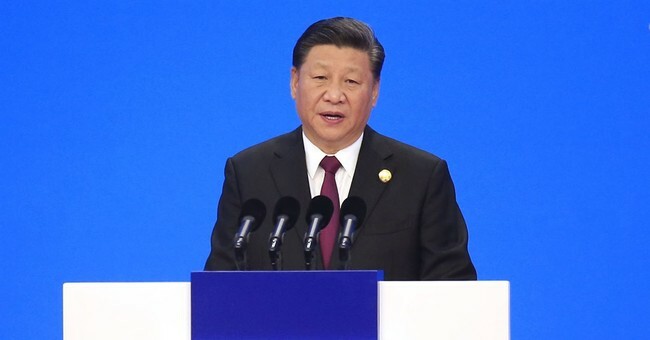 From the Chinese side, negotiators were willing to go along with a summit, said Cornell University China Scholar Eswar Prasad, who speaks with Chinese officials regularly. “The Chinese have indicated that Xi is not coming unless details [are] worked out in advance,” Mr. Prasad said. Eventually there will be a meaningless deal. China will buy more soybeans and more Boeing aircraft which it cut back following the recent Boeing crashes. In other words, Trump will reestablish the previous status quo with a few unknown trade goodies thrown in. China will not not agree to let Trump unilaterally hike tariffs without retaliation, and that has been one of the sticking points. Regardless of how meaningless the eventual deal is, expect great fanfare over the announcement. Then expect Trump to take aim at the EU.